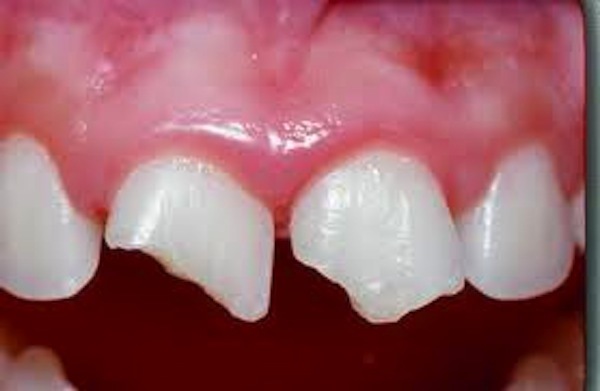 Sports guards, mouth guards and mouth protectors are different names for the same thing: a device worn over your teeth that protects them from blows to the face and head. Mouth guards are an important piece of athletic equipment for anyone participating in a sport that involves falls, body contact or flying equipment. 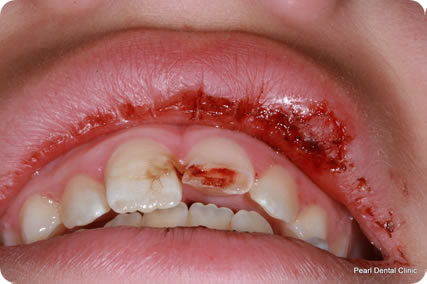 This includes football, basketball, baseball, soccer, hockey, skateboarding, gymnastics, mountain biking — any activity that might result in an injury to the mouth. 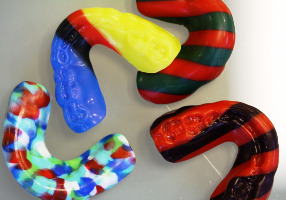 Sports Mouth Guards start at £50.00.